For those who aren't satisfied with one book, here's three in one combined! Book 1: Blockchain is an often-misunderstood technology. But what is it? How do you use it? What consequences does it have? Book 2: You've learned the specifics of blockchain technology. You've become the ultimate expert geek on this subject. So now what? Well, now it's time for you to apply these things in real life. 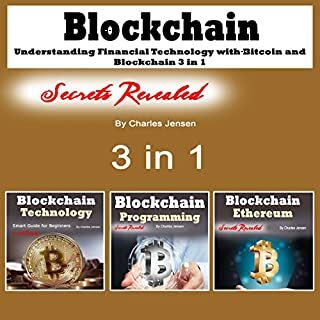 Book 3: A different angle to the elaborate uses of blockchain technology you should know more about! 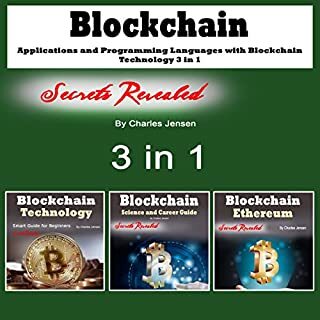 Three blockchain books in one. It can hardly get any better than that! 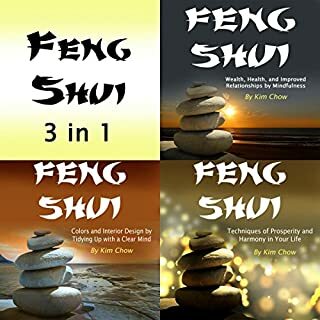 Three books filled with applications and practical advice according to the ancient art of Feng Shui. 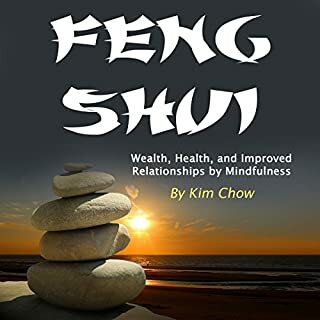 The Feng Shui lifestyle has a tremendous influence on the way you raise your children, how you feel, and how much wealth you attract in your life. This clear way of thinking boosts all three of these areas through careful planning, organizing, and decluttering. Aromas, colors, and symbols can all add to the experience of living a balanced life. The three in one guide to blockchain technology. 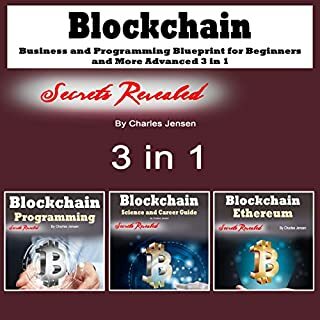 Book 1: The more sophisticated specifics of blockchain programming will be discussed in this book. Expand your knowledge about this popular way of using software and Ethereum to achieve monetary and accuracy purposes. Book 2: You've learned the specifics of blockchain technology. Now it's time for you to apply these things in real life. Book 3: A different angle to the elaborate uses of blockchain technology. This book was very informative. When Stevie gets scared of a sponge, he realizes there might be something wrong with him. All his phobias have made his wild imagination worrisome. In the process of self-discovery, he finds himself being scared of all kinds of things, and he wants to do something about it. Nothing will ever frighten him! 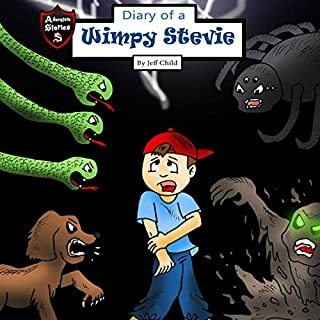 Quickly start listening to this fun audiobook about a wimpy kid and learn what he does to become tougher. A killing has been made. The victim is a woman in her mid-fifties. Everyone is puzzled, and it’s up to detective Crambor to learn who did it. He questions people all over the village, but as he goes on, he discovers that he didn’t know as much about the family bonds in this seemingly quiet, peaceful village. He is surprised when he connects the dots, and so should you. Engage in this thrilling mystery story and pay attention when the truth gets unraveled. Feng Shui lifestyle has a tremendous influence on the way you raise your children, how you feel, and how much wealth you attract in your life. This clear way of thinking boosts all three of these areas through careful planning, organizing, and decluttering. Aromas, colors, and symbols can all add to the experience of living a balanced life. This is my absolute favorite book on Feng Shui. Three books, three times as much information. Book 1: Blockchain is an often-misunderstood technology. But what is it? How do you use it? What consequences does it have? 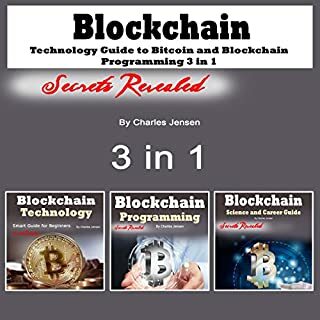 Book 2: The more sophisticated specifics of blockchain programming will be discussed in this book. You will hear about things you might not have encountered yet and expand your knowledge about this popular way of using software and Ethereum to achieve monetary and accuracy purposes. Book 3: A different angle to the elaborate uses of blockchain technology. Running can be done by anyone, but still, there are people who don't know what they're doing, which can result in injuries, fatigue, and other problems along the way. With this guide, however, you'll be able to optimize the time you spend running by learning what to do and what not to do. One castle, two sides, the one white and the other black...the one gloomy and the other radiating light, each to their divorced parents' preference. In this story of two knights, Radius and Exdobor have always stuck together. They accept each other's' differences, but become suspicious when a scheming servant traps their pride with an anonymous object. The end result is a big battle and a ferocious fight between the siblings. 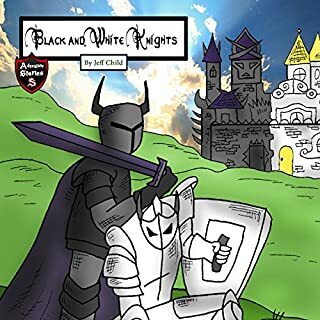 Find out what else happens in this exciting book about two knights. This book specifically focuses on the design, colors, patterns, objects, and symbolism of creating a serene environment in the place you live: your home. You will find helpful tips, background philosophies, and interesting anecdotes that will open your eyes. 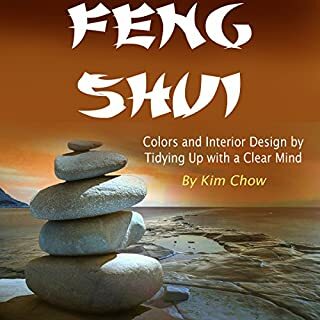 Very nice intro book to feng shui. Cardin and Narfur are warriors for the king. The Great White Palace regularly has assignments for them. 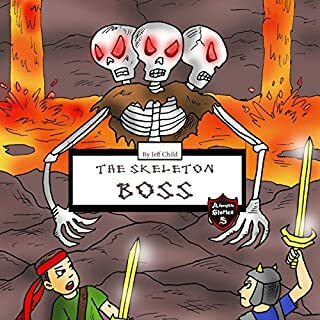 They complement each other, going on adventures in the mountains and in swamps, but when the king requests that a dangerous wither be slain, they kind of turn against each other and start competing for the reward and the diamond sword. Follow these heroes to the snow peaked mountain tops and the depths of the Nether. 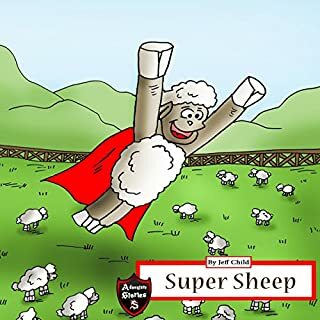 This book is about a super sheep. He is different than others ones, and his name is Martin. He has the ability to fly and to rescue other sheep in danger. But after saving the lives of his fellow sheep one by one, he faces an unexpected threat, a possible calamity which requires his mind to come up with creative solutions and super strength. Find out more about Martin, a flying sheep with great courage and determination. 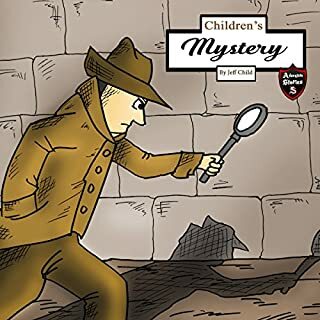 I bought this book for my son. When Crystal gets rejected by several different boys because of her red hair and her awkward social skills, she is upset and runs away. Another boy, however, sees something good in her and pursues her into the woods. But when a monster army is standing ready to attack the village, the people may not be able to get help anywhere else. Will Crystal be willing to come back and help against the vicious green monsters? Start listening and find out! 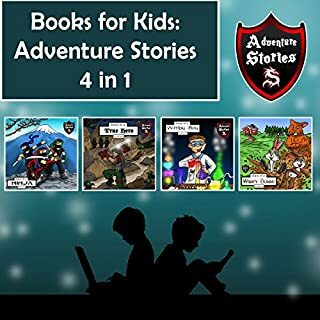 An all-new fantasy adventure for kids to enjoy! Think of elves, orcs, wizards, and dwarfs all in one book. 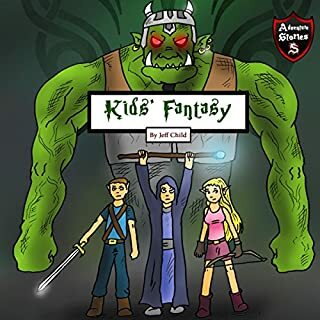 This short fantasy story is about a vicious group of orcs that invades the homes and towns of the humans. But when the elves find out, they are about to gather every race in the vast lands to win the war and rid themselves of these monstrous orcs. Ciethrael and Alicia are two elven warriors, one with a sword, and another with a bow and arrow. They seek out the wise wizard and convince the dwarfs to provide them weapons for war. I have learned a lot from this story. 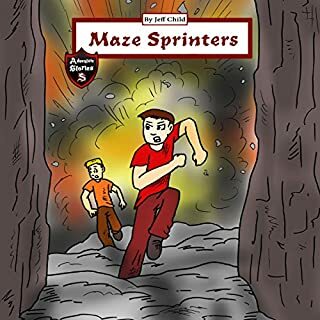 The two brothers Rannus and Alvus find themselves in a maze with stone walls. Man-eating plants, explosive monsters, and other dangers haunt them, but they do not give up and make it to the palace. At the palace, however, their troubles are not over, because another evil awaits them...the very reason why they ended up in that maze in the first place. These ninjas are on a mission. They detest the inequality in the lands and decide to do something about it. Providing for the poor and stealing from the rich is their purpose, but they are yet to face a true evil among them, another ninja who stands in their way and seeks nothing else but to destroy these benevolent guys. Follow the diary of the three fighting ninjas who stay in the shadows and become more than just vigilantes. Or are there four ninjas? This story is full of surprises. The formula to a better running experience, explained in two audiobooks. Some benefits that will motivate you to lose weight and make the most of it. How to lose weight faster by running properly. Which kinds of running gear you may want to purchase. Better ways to breathe while you are running. Motivation and practical ways to keep you going when running becomes tough. The mental mindset you need to enhance your running experience. Practices and running drills, thoughts about yoga and plyometrics training, and more. A variety of ways to make running more fun and engaging to create a more joyful experience. 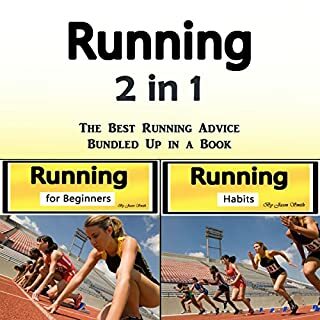 for all beginners who just started in running this audio book suits you to get more knowledge about the essence of running. 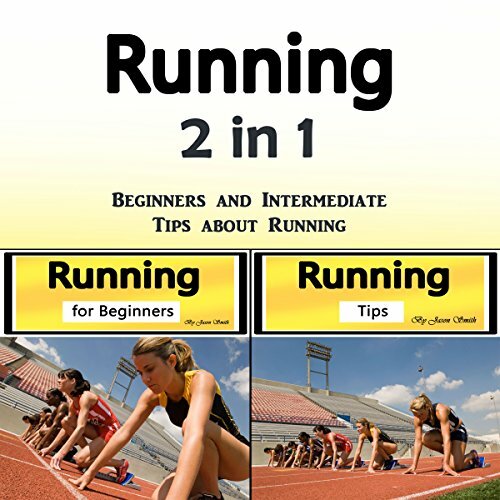 For all the beginners of Running out there this audible book really suits you. I do encourage you to try this. Learn the proper way of running. The book is organized as a self-guided course, with a strict structure and progression. I haven't quite drunk the kool aid enough to commit 100% to the proposed framework, but I found it an eye-opening resource regardless. Romanov claims that all elite runners run as the book describes--with the ball of the foot striking under the hips, in line with the shoulders, hips, and head--but a quick search of &quot;slow motion marathon&quot; on youtube produces a handful of Kenyans, none of whom seem to be striking the ground in this position. However, they ARE all very clearly landing on the ball of their foot--interesting. Tons of helpful and easy to follow tips and tricks on how to run more efficiency and safely. Really happy I went ahead and gave this one a listen. Well worth checking out. Highly recommend! Although I'm not a beginner runner but I love this book. It retains trail of what I have done and lets me look ahead as well. The given tips and strategies are indeed easy to follow. This has been actually inordinate for learning the way of running. 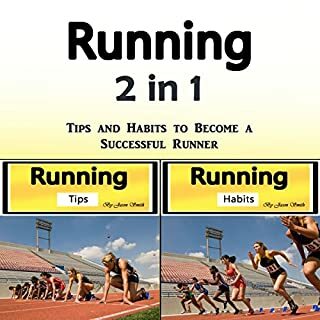 I am so thankful to have this book because it educates me with new things that I could greatly use to improved my form in running and some techniques and strategies especially when having some trouble down the road.Learned a lot from this book. This is also the first book I have ever read that has actual drills to build proper run mechanics. Thanks to the author for writing this book. Indeed, this book is helpful! The author of his small material also touches on the problems of drug addiction and running, as its prevention, which I also liked very much. And also give good advice how to avoid sports injuries and sprains. Here I have found food tips and acceleration tricks as well. So overall, it was a worth purchase no doubt and definitely I would like to recommend this stuff to all. Kicking up heels, over a great read. Thorough, beautiful synchronicity between mind and feet explained in such a thoughtful way. Bought immediately, a second copy to give as a gift to a running friend. I enjoy running immensely, and I'm slowly becoming more of a meditator, the fusion of these two loves was a revelation for me personally. This book shows that it is possible to enjoy each moment of a run, in the true style of mediation and that is definitely something to savour. Greafor beginning runners! I've learned so much about different types of workouts and what pace is appropriate for each. Also has some good recipes and tons of instruction about training the whole body. Really excellent resource that I will be learning from for a long time.